Now you can enjoy bread again without sacrificing flavor, texture, or the diet that has you looking and feeling your best. Whether you’re looking for something the size of an English muffin or the perfect burger bun, our grain-free, gluten-free buns are a perfect match for paleo and ketogenic diets. We conveniently offer two bread sizes, making our low-carb buns a delicious solution in a health conscious diet. 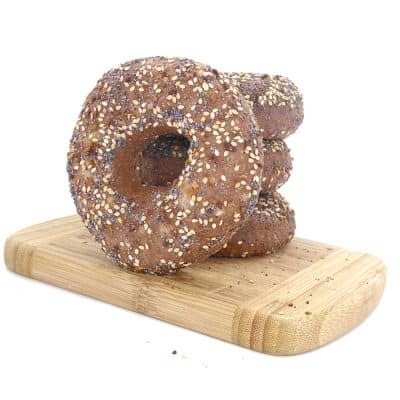 Our Everything Double Sided and Sesame Bagelz are both so tasty, you won’t believe you’re eating gluten-free bread. Isn’t it time you treated yourself once again to the perfectly toasted paleo bagel? The tenderness and flavor of our grain-free bagels are going to knock your socks off! 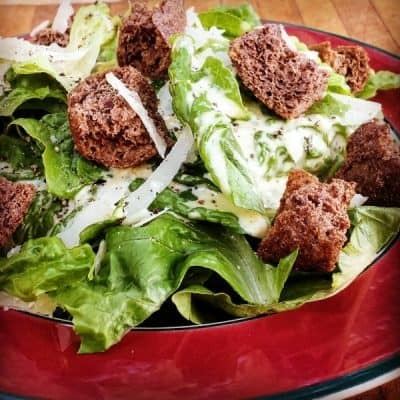 It’s hard to deny that croutons add the perfect crunch to a healthy salad, but if you are living a gluten-free lifestyle, it can be impossible to find a grain-free crouton that packs the flavor and texture you desire. Awesome Croutonz are the answer you’ve been looking for. Made in Vermont, our Bagel Holez are the perfect paleo snack when you live an active, healthy lifestyle and need gluten-free bread on the go. Perfect for diabetics or those trying to maintain weight loss, these will help you kick the bread addiction.